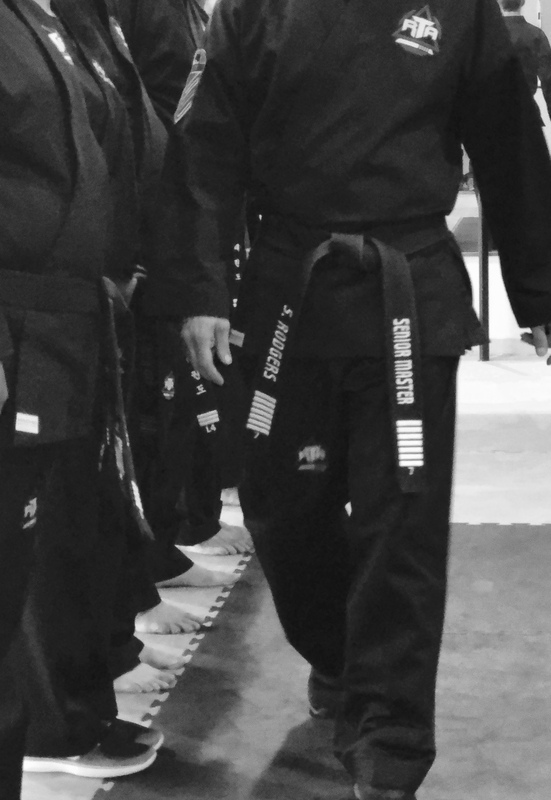 For more than 30 years, Senior Master Scott Rodgers has used strong traditional values of respect, courtesy and self-control to inspire thousands of students of all ages to improve their quality of life by incorporating martial arts training into their daily lives. Senior Master Rodgers has spent the past fifteen years in the greater Spring Hill community where he partners with parents, students and academic teachers to build strength in body and mind. Rodgers Taekwondo Academy offers modern-day Martial Arts training. Students of all ages love to participate in our energetic, fun, and challenging classes and clinics. Our students improve intellectual, social, and motor skills through activities that blends the advantages of both art and athletics. Strong body Rodgers’ Taekwondo Academy knows what a good workout feels like, and we strive to provide opportunities for great workouts every day. We believe fitness is key to a happy and healthy life and we’re happy to help. Our class times compliment the busy family schedule by offering varying schedules Monday – Saturday. Strong Mind Our class structure builds confidence, self-esteem, and self-defense skills, teaching students how to successfully adapt and react to various social environments including the unexpected ones. We teach children how to properly protect themselves from threatening situations such as schoolyard bullying. Our program also addresses safety behaviors when confronted by strangers. Strong Leader Senior Master Scott Rodgers and his team believes in developing leaders of tomorrow. In addition to martial arts training, we teach integrity, honor, perseverance and self-control. We partner with academic teachers to ensure discipline and respect are demonstrated in the classroom and every day actions.